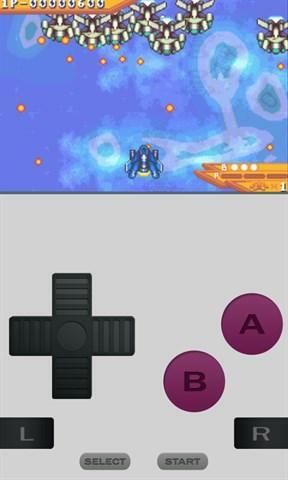 VBA8 is a Gameboy Advance emulator that allows you to play and store Gameboy, Gameboy Color and Gameboy Advance games on your phone. This app is based on the code provided by M.k. The app includes a free demo. Email store.support@outlook.com for anything. Features: - Play all gameboy games (GBA, GBC and GB) - Auto save and load your progress (need to enable in Settings) - Auto backup your progress to OneDrive (need to enable in Settings). - Link with other phones and with PC through Wifi. Go to FAQs link to download the PC app. - MOGA controller (Pocket, Pro, Hero Power, Pro Power) support. - Customize virtual controller position. - Three virtual controller styles to choose from. - Pin your ROMs to the start screen. 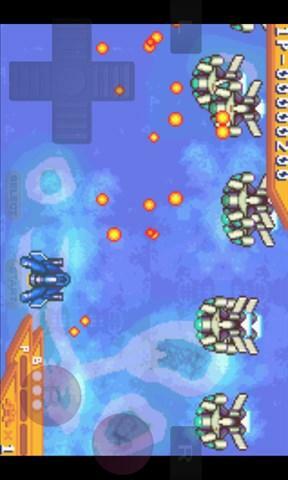 - Turbo mode by pressing the camera button or virtual onscreen button. - Import and export your saves using SkyDrive. - Cheat code support. LEGAL NOTE: Only a free game is included in this app. You have to obtain roms in your own way. Many free and public domain roms can be found online. The author does not condone and is not responsible for illegal use of the program. This product is not affiliated with, nor authorized, endorsed or licensed in any way by Nintendo Corporation, its affiliates or subsidiaries.